In his new book, John Warner argues that we can't fix how we teach writing unless we also fix a toxic mode of high school assessment. In the fourth century, a Christian grammar teacher named Cassian in the central Italian town of Imola was so scathingly critical toward his students that they attacked him. The students decided to smash their wax tablets on his face and then "launch at him the sharp iron pricks which by scratching strokes the wax is written upon," until "two hundred hands have pierced him all over his body." Cassian died as a martyr, murdered by pagan students with bad grammar. In other words, if you think kids these days can&apos;t write, you&apos;re in the good company of frustrated teachers and parents going back at least a couple thousand years. 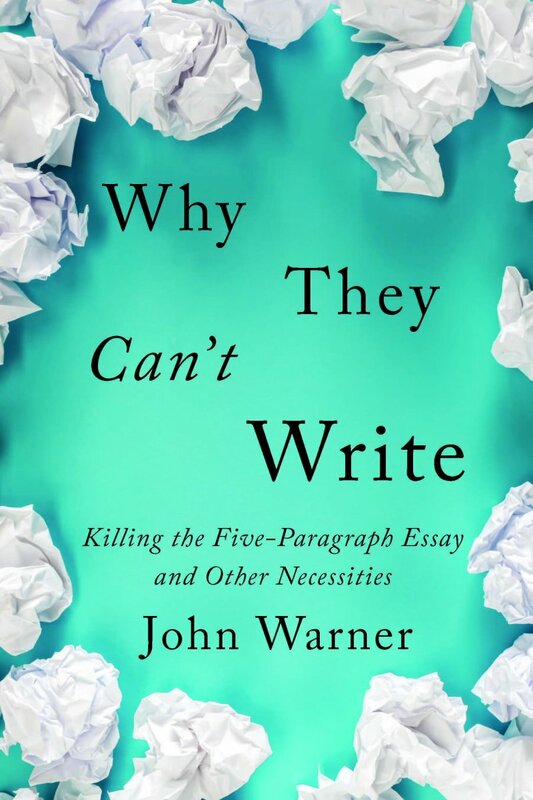 In Why They Can&apos;t Write: Killing the Five-Paragraph Essay and Other Necessities, John Warner dispenses with arguments that the current moment of compositional crisis is related to screen time, text-speak, Twitter, or the idea that kids have become snowflakes who want participation trophies. There are, however, specific factors that have erected specific challenges to teaching writing in 2018; these include standardized testing, over-reliance on teaching grammar instead of writing, reliance on formulaic structure (i.e. those five-paragraph beasts), classroom surveillance, and college labor conditions. Warner examines the systemic causes in K-12 education that propel students into college without having discovered much about themselves as writers. Having explained the problems, Warner turns to solutions. The second half of the book offers his philosophical approach to teaching writing, honed over 18 years teaching first-year-writing classes at various schools, paired with practical exercises. Warner&apos;s next book, The Writer&apos;s Practice: Building Confidence in Your Nonfiction Writing, a book of exercises, will be coming out next February. Together, they offer his assessment of the problems and plan for transforming how we teach college writing in higher education. Warner spoke to Pacific Standard about his career teaching writing, his two books, and the biggest challenges facing would-be writers and their instructors today. So why can&apos;t Johnny write? The complaint is eternal. People have always been complaining that "Johnny can&apos;t write." The present issue is not so much the matter of writing skills; students have the same skills as ever. Developing writers need help developing. If we focus on correctness, we&apos;re going to have error. One of the messages of the book is that everybody has some writer inside of them, if you can get them to display it. So it&apos;s not Twitter&apos;s fault? No, it&apos;s not! And it&apos;s not the skills of students, but the attitudes. Writing has become something they do for the purposes of school assessment, instructed into a highly scripted structure (the five-paragraph essay) that passes surface muster but has no depth. I see a lot of things to worry about. Why They Can&apos;t Write: Killing the Five-Paragraph Essay and Other Necessities. The problem of atmosphere: I discuss the crisis of student mental health that I think is largely attributable to what happens in school. Of course [there are things like] bullying, but in a lot of cases it&apos;s the day-to-day reality of the pressures of school and the conditions in which they are expected to achieve. 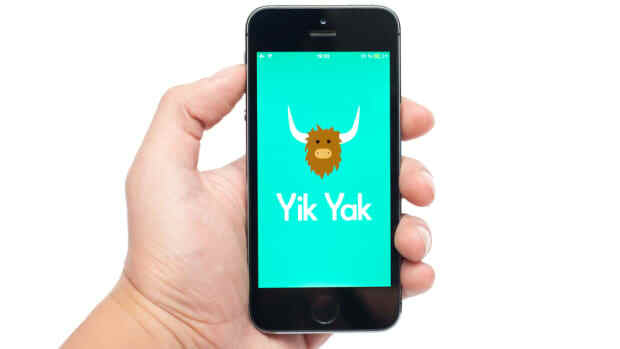 The problem of surveillance: how our students are tracked, and watched, and judged. The problems of writing for standardized tests. The problem of "education folklore" and fads. 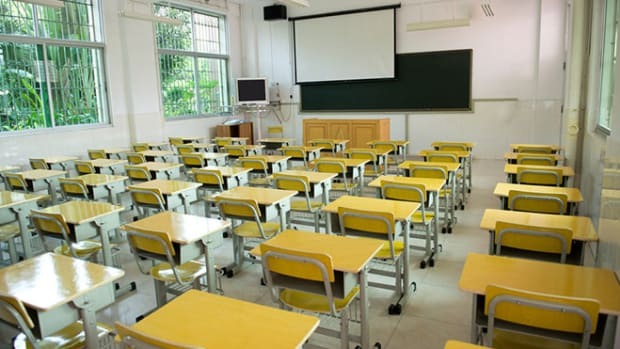 The conditions under which teachers are working are not conducive to students. Too little autonomy, too little freedom. We almost couldn&apos;t be doing worse in terms of the systems and conditions in which we expect students to learn to write. Why are these issues bad for writing in particular and not, for example, for math? Surveillance is bad. The pressure is bad. The damage to student mental health is one of my chief worries. They come into college quite damaged by school. And they perceive themselves as survivors in a battle. It&apos;s particularly bad for writing because so much of writing is the ability to take a risk, to set a goal and risk failure. Falling short of your goal is nonetheless a noble enterprise that gets you up to try again. That&apos;s the writer&apos;s work. Because writing is different from other kinds of work? I view writing as thinking, and different types of writing involve different types of thinking. The process of writing reveals that which you meant to say. The brain must be free to do the activity. And we do so much against allowing students to free their brains. 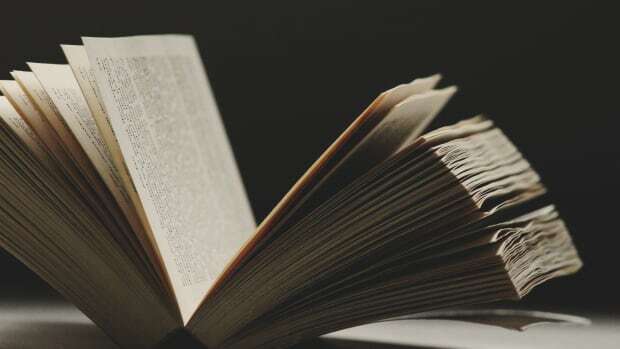 By judging, by setting up standardized [procedures], by making the stakes too high—there&apos;s no lack of ability among students even in a single semester in a first-year writing course. So why isn&apos;t the five-paragraph essay a useful starting point? Why isn&apos;t it like doing scales before playing music, or practicing free throws before playing basketball? The danger is the prescriptive process that the use of the five-paragraph essay privileges. Students are given rules—not just parts of speech and subject-verb agreement rules—but [they are told] all paragraphs should have five to seven sentences. The last paragraph should start, "In conclusion," then summarize the previous three paragraphs. In a 500-word essay, the audience hasn&apos;t forgotten what you&apos;ve said! So if there&apos;s a specific purpose where a five-paragraph essay is useful, go nuts. Students need to be given experience wrestling with the full rhetorical purposes of writing. Doing that allows them to develop the kinds of thinking that writers do [and] makes them far more amenable to examining the quality of the sentences. I write bad sentences all the time in my drafts. I write ungrammatical sentences. That&apos;s how I believe how most writers work. So that&apos;s what I want students doing. A lot of what I talk about in the book a matter of re-orienting our values. The publisher hype calls The Writer&apos;s Practice revolutionary. I see it as the opposite. I have an assignment that my third-grade teacher did about the components of a peanut butter and jelly sandwich. It&apos;s not a revolution. It&apos;s stripping away the apparatus of school and getting back to essence. Who teaches college writing? In your journalism and in the book, you link bad labor practices with poor outcomes. The conditions under which the vast majority of writing teachers work are out of whack with disciplinary recommendations, which are not luxurious. Teaching three sections of 20 students per semester is a very full-time load. That&apos;s 60 [students]. Now imagine 120, which is pretty routine at community colleges and other places. [General education courses like first-year writing] deserve resources because they address questions like acculturation to college, retention, and prep for other courses. To shunt off first-year writing to a contingent workforce makes no sense. You&apos;ve argued against the general "kids these days" mentality by pointing to decades of concern about this kind of thing, dating back to the famous 1955 Time article, "Why Johnny Can&apos;t Read?" But we are in a very peculiar hyperlexic and hyperscribal moment, in which people are reading and writing more words per day than ever before in human history. Does that have an effect on education? We are writing more than ever, so we need to get better about the things that writing involves. It&apos;s absolutely in play when we&apos;re tweeting, confined to 280 characters. In The Writer&apos;s Practice, each assignment has a remix, where you have to take what you&apos;ve done and remix it for a different audience or medium. Take a research paper and boil it down to a tweet—absolutely vital to survive in today&apos;s day and age. If you go to work in a business that has a Slack channel and you&apos;re relating to your colleagues, you could step into some mess at any moment with careless writing. Also, people need to become a more critical reader of these things. We are bombarded with text and images. My belief is we need to practice as many ways of working as possible. 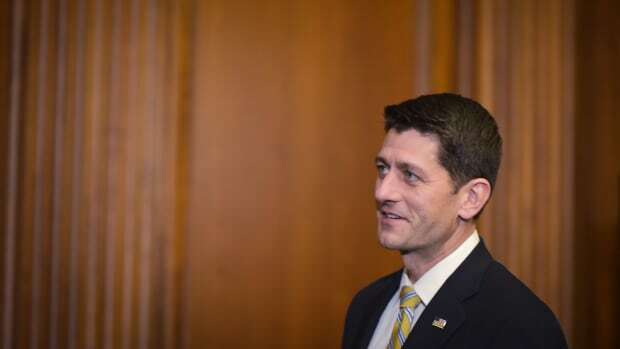 The GOP tax plan won't just shift wealth upward—it'll also remove the educational tools that make it possible for people to shift their own class status. It's the auditorium of the undergraduate id—and that's precisely why we need it. 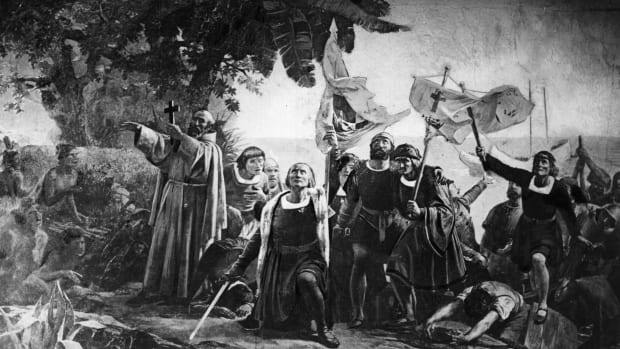 Can We Save AP World History? Instead of making students memorize facts, we should teach them to ask questions. The latest academic hoax emerges from the same ideological position as the Trump administration's attack on trans rights. Why Can't 'Free Speech' Advocates Ever Defend Adjunct Professors and People of Color? 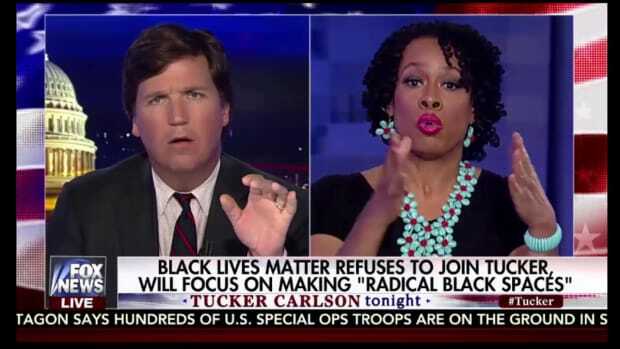 The firing of Lisa Durden after her appearance on Tucker Carlson's show exposes a major blind spot for free-speech crusaders.